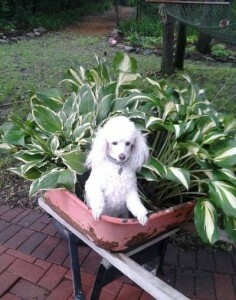 WELCOME TO PICKET FENCE POODLE RESCUE / RE-HOME! 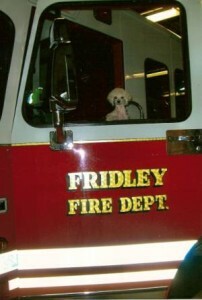 PICKET FENCE POODLE RESCUE and Re-home located in central Minnesota started in 1989 when we were given our first Toy Poodle, “Missy”. When our second Poodle “Honey” joined our family, we decided to expand by providing other families with the love of this wonderful breed. We saw a need to find loving homes for Poodles who were in need of a new “Forever More” family and so we established Picket Fence Poodle Rescue and Re-home. 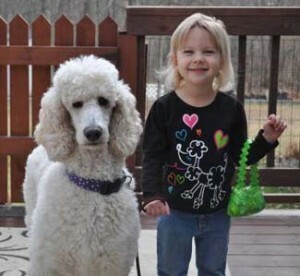 The joy of being able to find these special Poodles a loving home is precious! 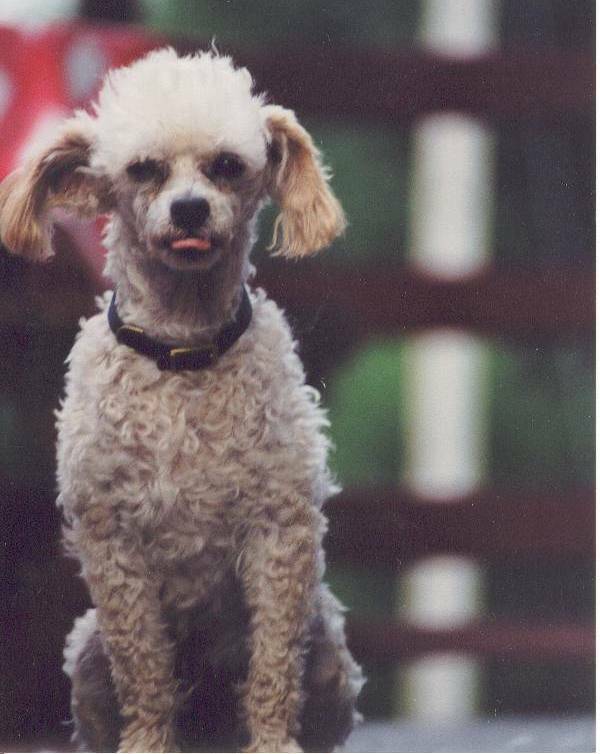 This also prompted the beginning of our breeding and showing top quality Poodles known as Picket Fence Poodles. 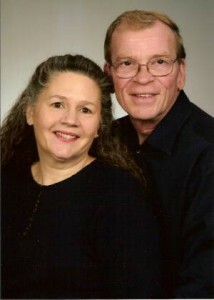 In 2004, Picket Fence Farm closed and Picket Fence Poodles moved to Elk River, Minnesota. 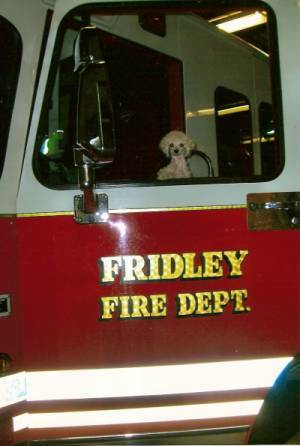 In 2008, “Picket Fence Poodle Rescue” became legal as a 501(c)(3). 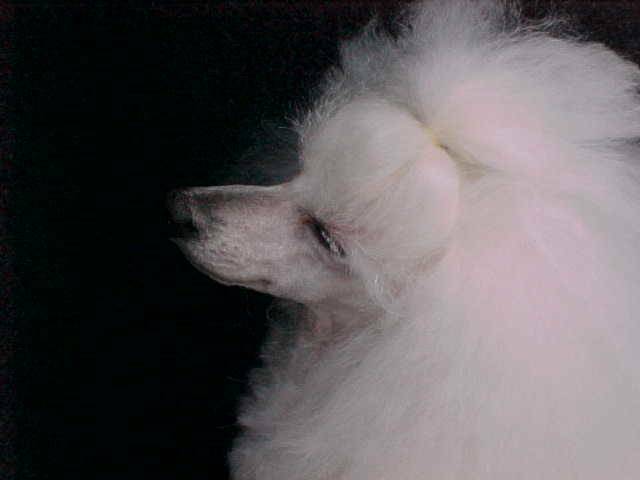 Then in 2009, the “recession” hit us and many other families very hard and so Picket Fence Poodles stopped breeding, showing and selling AKC Champion quality Poodles. 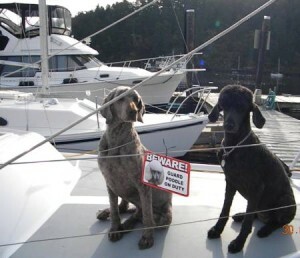 While our official name is “Picket Fence Poodle Rescue”, we are also known as “Pickets Poodles” and “Picket Fence Poodle Rescue and Re-home”. Mike and I continue to pride ourselves in keeping our operation relatively small in order to provide all our Poodles the home and family environment they need to do well. Years of experience show that our adoptable Poodles thrive and do best in a home/family environment and not a large, over-crowded Shelter. We do not know what will become available and when, so please check back often. 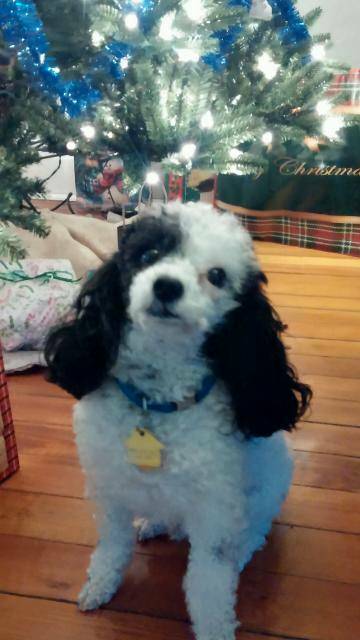 If you have any questions, or need us to help a Poodle, please call us at 763-241-2068 or e-mail us: gail@picketspoodles.com. PICKET FENCE POODLE RESCUE and Re-home is a charitable and educational organization to rescue and supply Poodles with love, shelter, food, human companionship, medical care and spay-neuter services until permanent placement is secured into a pre-screened loving home, as long as the Poodle is not dangerous to humans or other dogs. PICKET FENCE POODLE RESCUE and Re-home will accept an adoptable Poodle who is either abandoned in a shelter, or purchased/rescued by any concerned person, or living with an owner who can no longer care for the Poodle. We also participate in rescue and placement of Poodles who are culled from Breeders or Puppy Mills. PICKET FENCE POODLE RESCUE and Re-home feels educating and informing the public about responsible pet ownership is very important as well as reviving the spirit of volunteerism in our great country along with knowledge about the commercial dog breeding industry in America. PICKET FENCE POODLE RESCUE and Re-home wishes to eliminate the euthanasia of any healthy, adoptable Poodles. We do not accept euthanasia as a means of population control for animals. 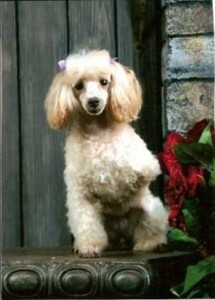 We believe each Poodle’s life is meaningful and each deserves a loving home. We take responsibility for each Poodle rescued and placed through Picket Fence Poodle Rescue for the rest of the dog’s natural life.